Susan Kim is the heart of PCCA. It was Susan who had the initial vision to create a community acupuncture clinic, and the motivation to carry it through. Her caring energy and touch can be felt in every aspect of the clinic and the community. Susan Kim, L.Ac, Dipl. OM, was awarded a Master of Acupuncture and Traditional Chinese Medicine from Yo San University, where she graduated with honors. She is recognized by the NCCAOM as a Diplomate of Oriental Medicine. Susan has a BS in sports medicine from the University of the Pacific. She has treated at Being Alive Los Angeles, Venice Family Clinic, the Yo San University clinic, and at the Veterans stand-down in Los Angeles. During July, 2015 Susan was part of the first team of acupuncturists to officially participate in the Olympics (the World Special Olympics in Los Angeles). Craig Swogger was awarded both a Master of Fine Arts from the University of California at Davis, and a Master of Acupuncture and Traditional Chinese Medicine from Yo San University where he graduated with Highest Honors. He is recognized by the NCCAOM as a Diplomate of Oriental Medicine. Craig completed his doctoral work at Emperor's College in Santa Monica. Helping others with Traditional Chinese Medicine was a natural choice for Craig, who has been practicing meditation for over 25 years. He has lead or taught meditation at New York Insight Meditation Center, Dharmapunx NYC, and Against the Stream Santa Monica. 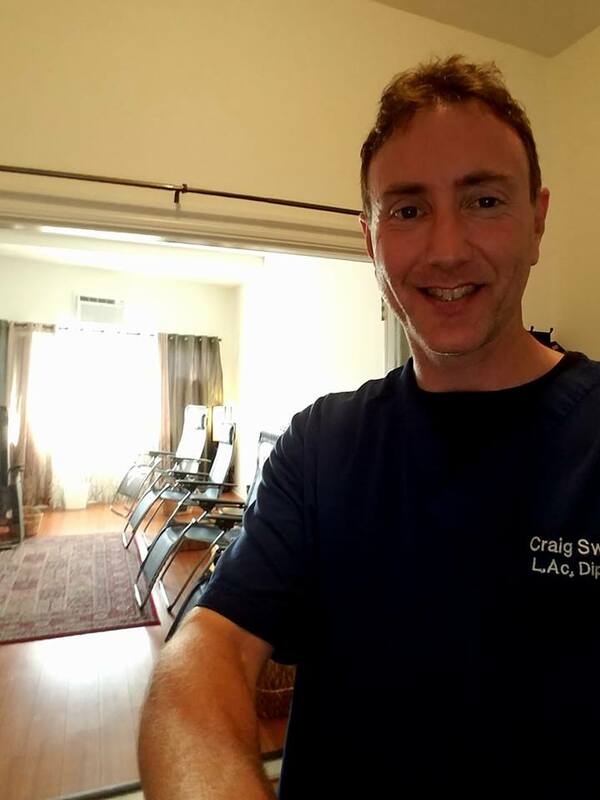 Craig has treated at the Yo San University Clinic, Being Alive Los Angeles (where he supervised the acupuncture clinic for two years), and Visions Adolescent Treatment Center in Malibu. He has taught at UC Davis, the Shiatsu Massage School of California, and Yo San University. During July, 2015 Craig was a part of the first team of acupuncturists to officially participate in the Olympics (the World Special Olympics in Los Angeles). Craig has specialized training in acupuncture for the treatment of immunity (including auto-immune and other immune system diseases), cardiac disorders, and nutrition. 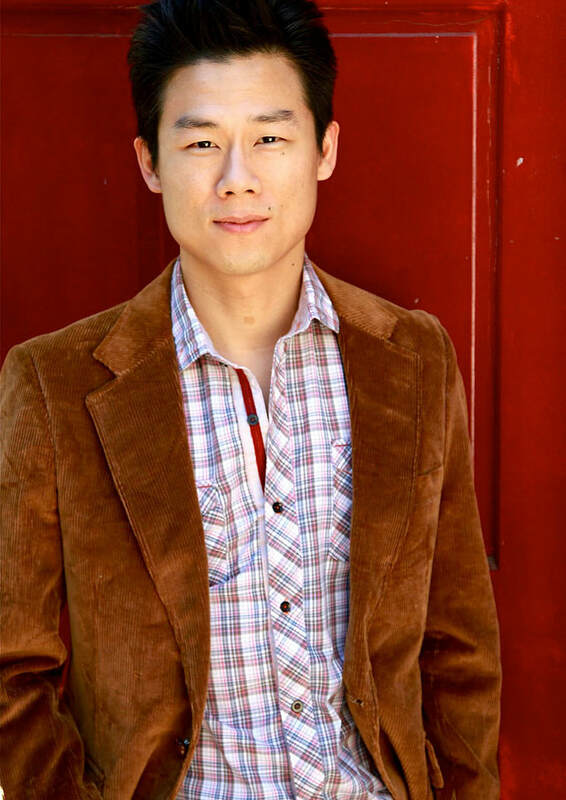 Allen Liu is a licensed acupuncturist and a graduate of Yo San University with a Masters in Acupuncture and Traditional Chinese Medicine. After graduation, Yo San University invited Allen to return to work in the clinic as a licensed practitioner (a coveted position for graduates). Allen also runs a private practice, where he treats patients both privately and in community. He has previous degrees from the University of Virginia and the University of California at Irvine.